Overview Going EOL - move to MILT-HARMONY650 Key Features Replace your remotes Combine up to 8 remotes in 1. Control your TV, cable or satellite box, DVR, Blu-rayâ„¢ player, sound system, and more. World's most compatible The ever-growing Harmony database of 270,000+ devices has power-on sequencing, timing, and direct input commands. One-touch entertainment Press the Watch TV button to turn on your TV, cable or satellite box, and more. Each one powers up with just the right settings. 5 channel presets Jump to the channel of your choice with 5 programmable Favorite buttons. 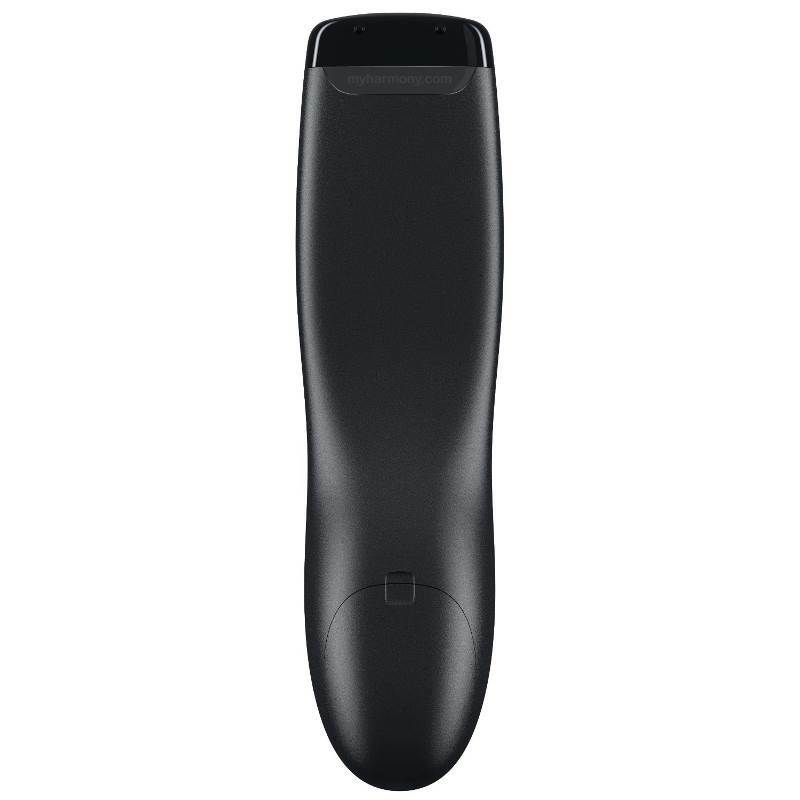 Set-top box and DVR controls Easily access guides, menus, and recorded programs, as well as control playback, with dedicated buttons. Setup that's a snap Get started in minutes. Simply plug Harmony 350 into your Internet-connected computer and enter your device model numbers. Going EOL - move to MILT-HARMONY650 Key Features Replace your remotes Combine up to 8 remotes in 1. Control your TV, cable or satellite box, DVR, Blu-rayâ„¢ player, sound system, and more. World's most compatible The ever-growing Harmony database of 270,000+ devices has power-on sequencing, timing, and direct input commands. One-touch entertainment Press the Watch TV button to turn on your TV, cable or satellite box, and more. Each one powers up with just the right settings. 5 channel presets Jump to the channel of your choice with 5 programmable Favorite buttons. 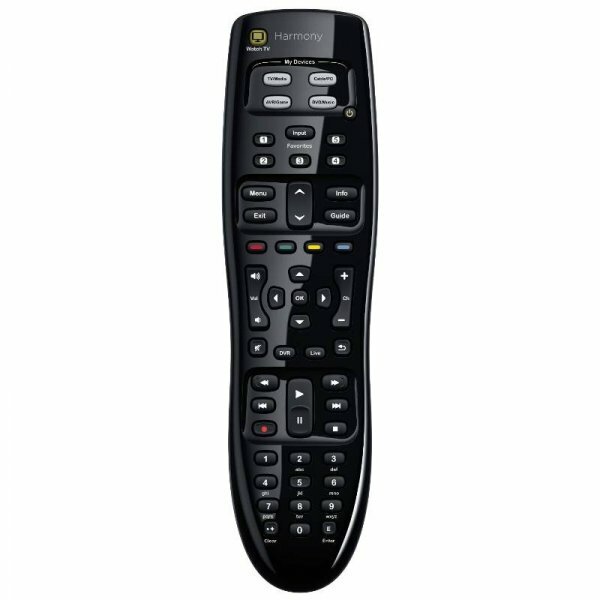 Set-top box and DVR controls Easily access guides, menus, and recorded programs, as well as control playback, with dedicated buttons. Setup that's a snap Get started in minutes. Simply plug Harmony 350 into your Internet-connected computer and enter your device model numbers.